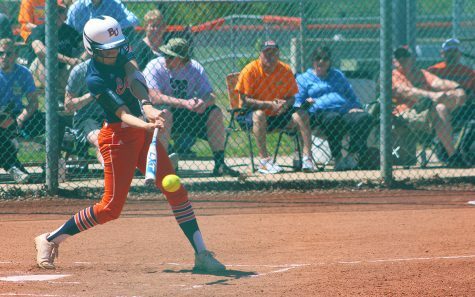 The softball team took a break from conference play Monda but was swept by Park University 6-1 and 3-1 to drop to 22-15 on the season. The Pirates took control early after the Wildcats grabbed a brief 1-0 lead in the top of the second inning. Park scored two runs off of a Shelby Bendure home run in the bottom of the second. In the next inning, Park scored on a Katie Carr single that drove in Britanee Williard from third. In those two innings, the Wildcats left three on base, and two in scoring position. Baker managed only one hit after the third inning. Baker junior Lizzie Stover went 2-2 in game one with a walk and a stolen base as the standout performer for the Wildcats. 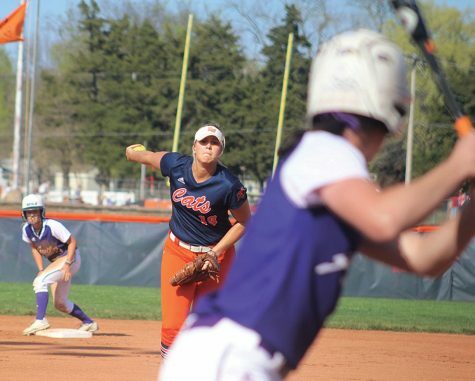 The lone Baker RBI came from senior Ilona Miller, who went 1-3 in the game. 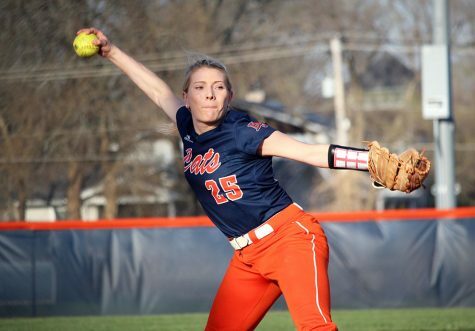 Park pitcher Allie Reynolds pitched a complete game, giving up six hits and one run in seven innings pitched. Game two also saw the Wildcats score first. 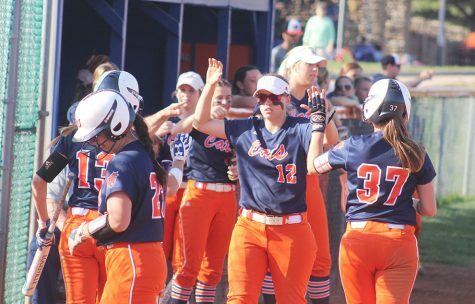 Freshman Hannah Tolliver led off the game with a single and came home on a single by sophomore Stephanie Cardona. 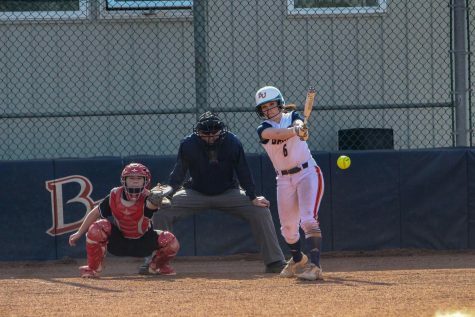 This time, the Wildcats were able to hold onto the lead until the bottom of the fourth inning, when the Pirates put up the deciding three runs in the game, just after the Wildcats had left two runners on base, including sophomore Kira Eddy on third. 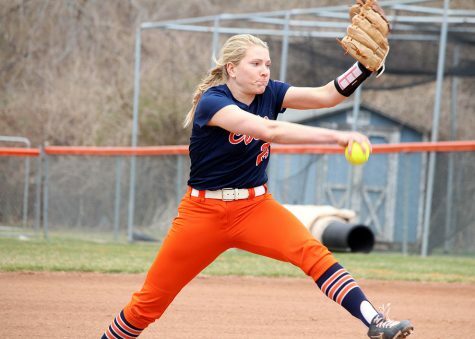 Both pitchers went the distance in game two, with Park’s Scotlin Hurley going the full seven innings, allowing four hits and one earned run, while sophomore Madison Nedved went six innings. 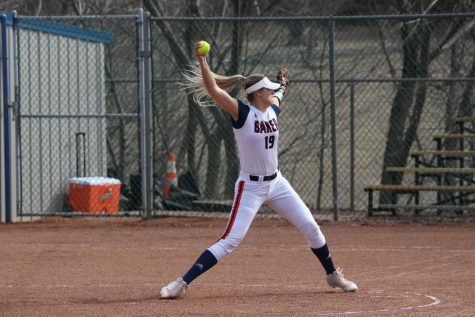 Aside from the fourth inning offensive burst from Park, aided by two Wildcat errors, Nedved only allowed one other hit and no other earned runs. The two losses give the Wildcats five losses in their last seven games. 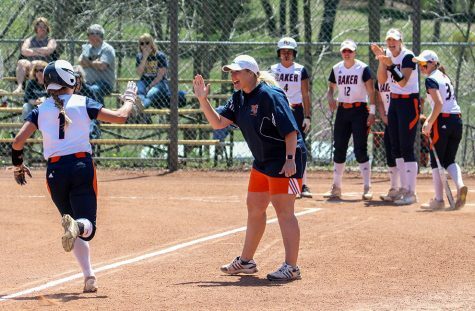 With of a 2-2 start in conference play, Baker is currently tied for fifth place in the Heart of America Athletic Conference, tied with three other schools.